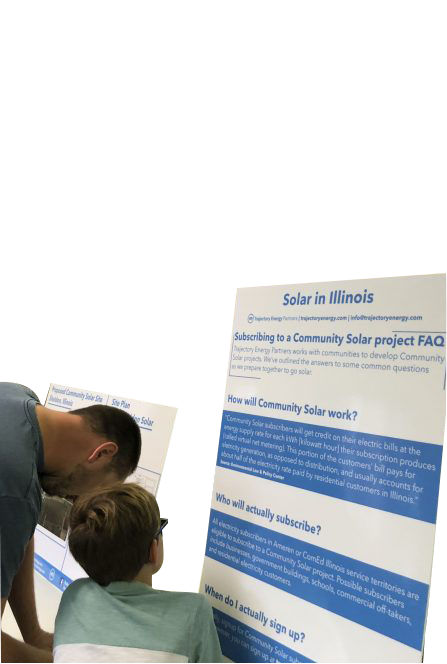 Trajectory Energy Partners works hard to make sure we engage the local community as we develop our solar projects to build local support for the project and answer any questions our new neighbors will have. Here are some of the ways we engage local communities. 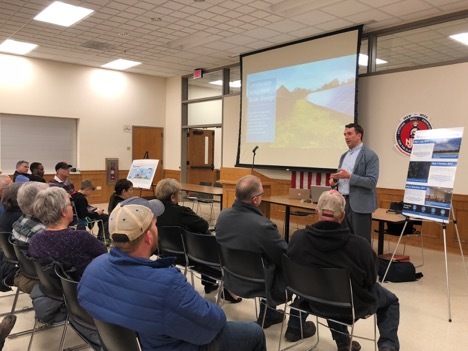 As we start working in a new area, Trajectory Energy Partners will hold a townhall to tell interested landowners about how a solar lease works, and tell interested community members all about utility scale and community solar. 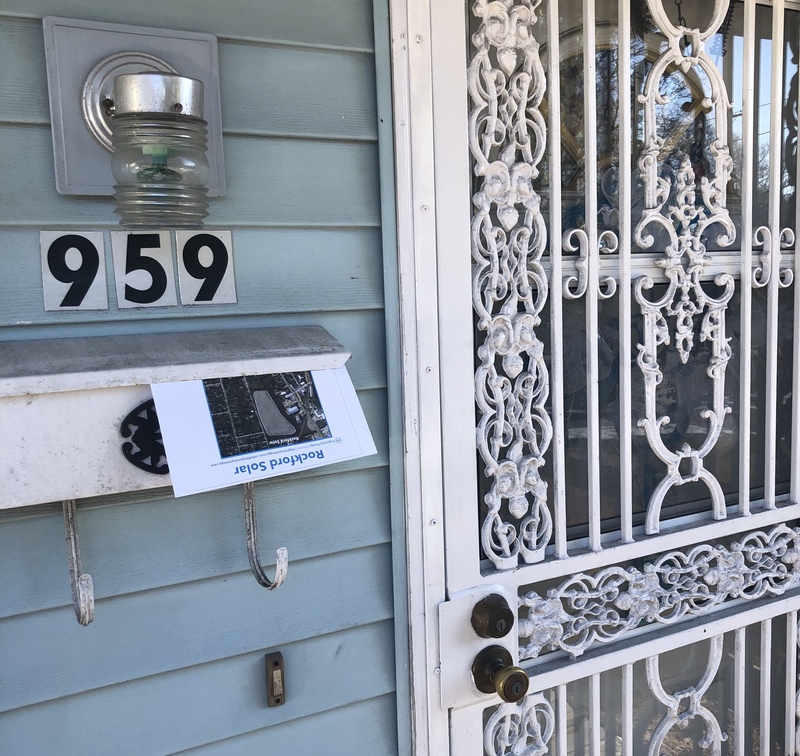 Once we have signed a lease with a landowner, we will hold an open house to give neighbors and interested community members a chance to learn about the project and ask questions. If there are homes near the site for a solar project our team will visit the neighbors in person to tell them about the project. 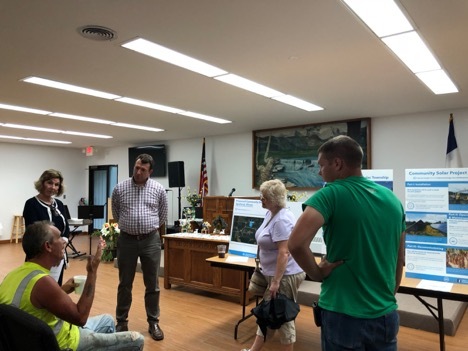 We keep in touch with the neighbors throughout the process and keep them updated as the project moves forward. Going through the zoning process to receive a permit to build the project is a key part of the solar development process. 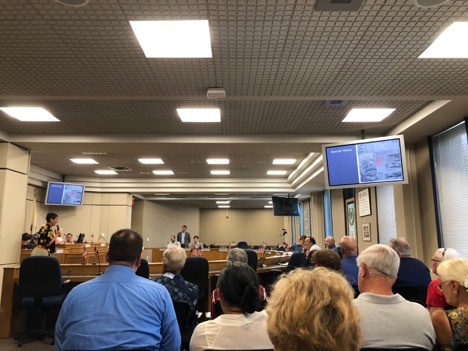 Trajectory Energy Partners works hard in advance of any hearing to make sure it’s a smooth process and ensure we have built support for the project in the community before a hearing.